The Materials Group is proud to partner with well-trusted manufacturers to distribute engineered thermoplastics and other plastic resins that meet our customers’ exacting requirements. TMG customers know they can rely on us to listen to their needs and recommend the right type of engineered thermoplastics to meet their requirements. Our commitment to quality, dedication to customer service and expert industry knowledge ensure we’ll do the same for you. 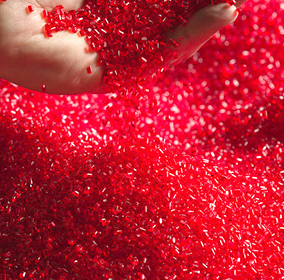 Select a manufacturer above to view a list of the engineered thermoplastics and plastic resins we distribute, view our line card or contact us today for more information.